Tsai Ing-wen (蔡英文) is Taiwan’s new president. In the presidential elections on January 16, she received the support of 56.1 percent of the electorate’s votes. 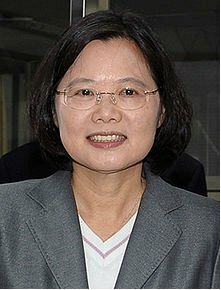 Tsai Ing-wen achieved a result of historical dimensions: She will be the first female President on the island which – according to the People’s Republic of China – is a part of the communist-led country, but – in the view of the majority of its electorate – is a sovereign entity independent from the PR of China. 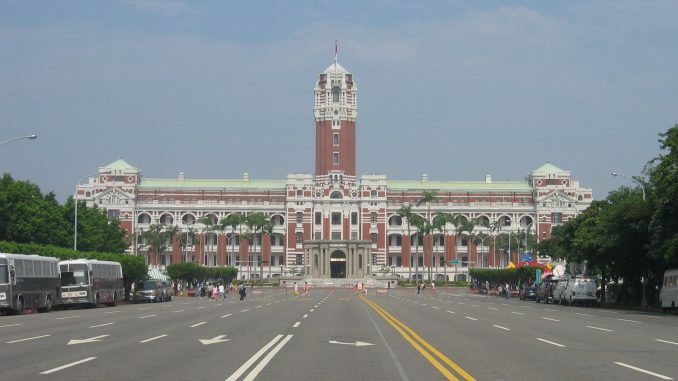 Whereas Tsai Ing-wen’s candidacy had failed by a narrow margin four years ago against Ma Ying-jeou (馬英九), the candidate of the Kuomintang (KMT), now – after eight years of government by Ma Ying-jeou – the parliament will be led by the Democratic Progressive Party (DPP). 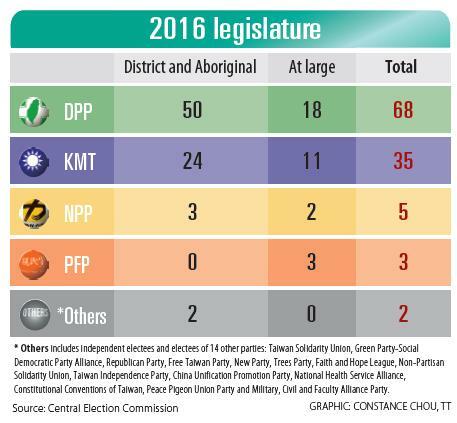 For the first time in history, DPP also reached the absolute majority in the parliament. This was the punishment to KMT for its rapid approximation to the PR of China, driven by its president Ma Ying-jeou in the past years, which had alarmed many Taiwanese citizens: 23 cooperation agreements alone were signed with the PR of China under his governance. Since the end of the Civil War in 1949, the societies of Taiwan and China, however, have dramatically developed into two completely different directions. 59 percent of the population understand themselves, above all else, as “Taiwanese”, and only 34 percent as “Chinese and Taiwanese”. 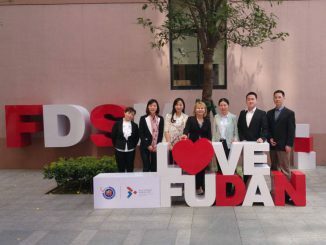 Not least because of the students’ protests in the past few years and the entry of the rising “New Power Party” into Taiwan’s parliament have made obvious that the younger generation in particular have developed their own Taiwanese identity: To them, the Chinese mainland is a foreign and potentially threatening country. What are the implications of these election results with regard to the Taiwanese-Chinese relations? For a start, the approximation process to the PR of China will definitely slow down. An important topic for future talks will be the recognition of the “1992 Consensus” by the new government. According to this consensus, the PR of China and Taiwan both recognize that there is only one China – even if both sides interpret it differently. So far, Tsai Ing-wen and the DPP have always contested this consensus under which talks took place among the delegates of both sides. But it is the island’s economic dependence from the Chinese mainland itself that renders a complete separation absolutely impossible. It will be Tsai Ing-wens tasks to do equal justice to her party’s hardliners and moderates – before the background of having to develop the relationships with the People’s Republic of China. Veritably, a Herculean task. For the government of the PR of China, the election result is the worst possible political result of the ongoing approchement to Taiwan. The strategy of tightly binding Taiwan economically and thus intricately integrating it into its own economic system to be finally able to swallow it politically all the easier at a later stage, has met with clear resistance in particular of the young generation in Taiwan. However, at the same time, China cannot simply let go of Taiwan, as this would lead to independence movements in various regions all over the Middle Kingdom. Much depends on the chronically intransparent political situation on the mainland. For the moment, patience is required. As long as China cannot convince Taiwan’s young generation of the advantages China has to offer, resistance against the People’s Republic will not decrease. The election result also represents a defeat for president Xi Jinping, who had met Taiwan’s president (the “leader” from the Chinese view) as late as in November. It will be critical for the future cooperation where and on what level the Chinese government will hold the next talks with Taiwan’s new government. 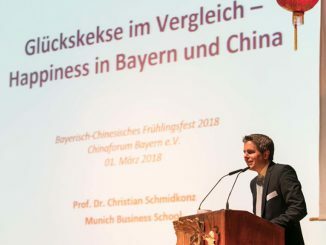 Of course, China has many possibilities to put pressure on the new government, because Taiwan’s economy is extremely dependent on China: The Chinese tourists on Taiwan alone have a share of two percent to the island‘s gross national product and is said to generate up to one million jobs. The new power structures in Taipei also imply a new outlook onto the islands in the South China Sea, which are claimed – inter alia – by China, Vietnam, the Philippines and Taiwan. In view of Taiwan’s history, Kuomintang always placed high priority on sovereignty in the South China Sea; the DPP, however, holds very little interest in the islands. But giving up the relevant claims would be cumbersome to China, who – as everybody knows – claims Taiwan. From this perspective, the islands in the South China Sea might become an interesting negotiation issue for Taiwan. Since the recognition of the PR of China at the end of the seventies, the USA are bound by agreement to provide military assistance to Taiwan to protect its sovereignty. Immediately after the announcement of the election results, various representatives of the American government affirmed their support for the still young democracy. As a military conflict between China and Taiwan would lead to an American involvement in an armed confrontation, the mere promises weigh heavy for the region’s stability. Most of the world’s national states will take note of the election results and recognize the democratic achievements of Taiwan. However, they will not recognize Taiwan itself as a country, because – according to the predominantly supported “One-China-Policy” – this would lead to a disruption of diplomatic relations with the PR of China. Thus, motivated by economic reasons, hardly any country will opt for the acknowledgement of president Tsai Ing-wen (in Europe, by the way, this would only be the Vatican). With Tsai Ing-wen, Taiwan elected a very experienced politician into the presidential office. 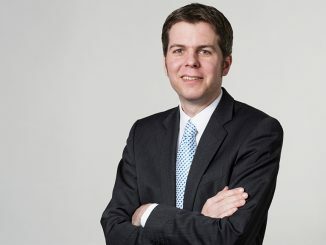 Between 2000 and 2004, the lawyer who graduated with a Ph.D. from the London School of Economics already chaired the Mainland Affairs Council (MAC) and thus is very knowledgeable with the complexities of the relations across the Taiwan Strait. Into the direction of the US and China, she already announced that she intends to maintain Taiwan’s status quo (implying that she neither aims for formal independence of Taiwan from China nor intends a reunification); but in principle, she belongs to the fraction that supports Taiwan’s independence. It will be worth-while to watch the developments in Asia‘s fifth-largest economic power during the coming months to see what this landslide victory of the DDP means for Taiwan.